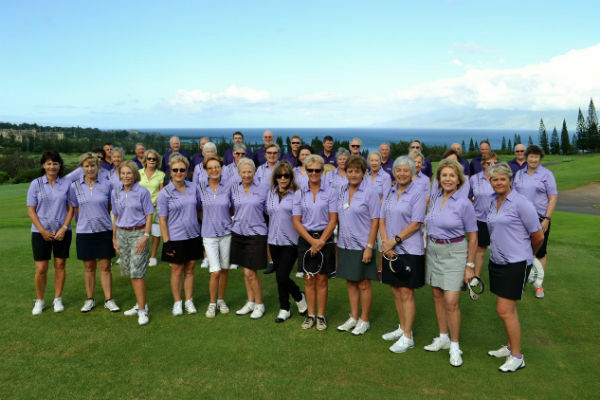 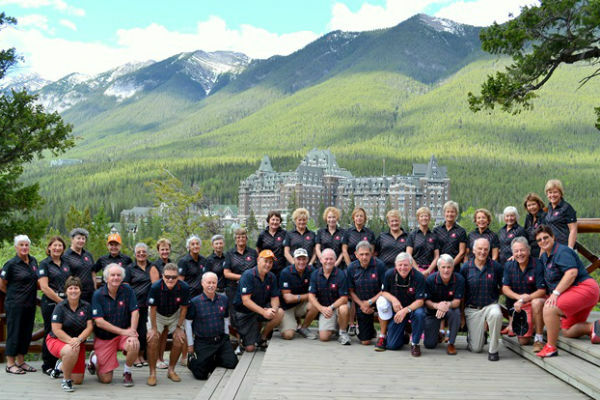 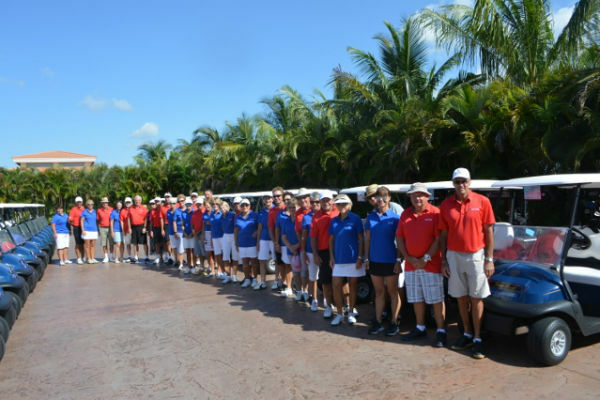 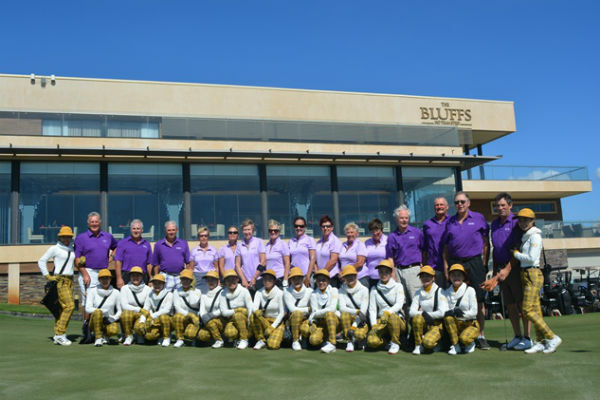 Denise & Kim along with the team from PaR nz Golfing Holidays are experienced, professional experts in organising golf tours, golf tournaments, golf packages to The Majors, golf escapes, charity and corporate golf days. 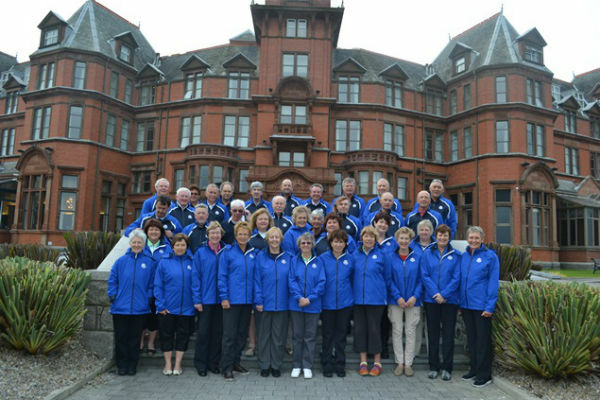 Since August 2000, PaR nz Golfing Holidays has been hosting golf tours around the world, staying at luxury golf resorts and playing ‘bucket list’ courses – our most recent destinations include The Open with Scotland, Ireland and England tours, Canada, the USA with The Masters and Players Championship, Hawaii, Fiji, Asia including Vietnam, Cambodia and Thailand, and Europe including France, Italy, Spain and Portugal. 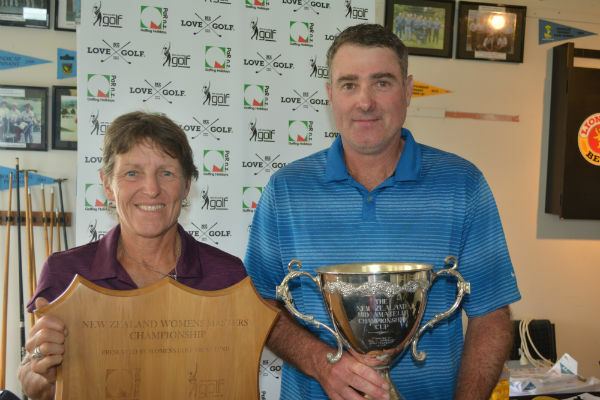 We host over 30 tournaments in New Zealand and Fiji annually including NZ Golf amateur tournaments, The Millbrook Masters, The Kauri Cliffs Cup, The Denarau Women’s Golf Classic, The Fiji Villa Teams Challenge, The Queenstown 4BBB and Hawkes Bay 4-Course Golf & Wine Classic. 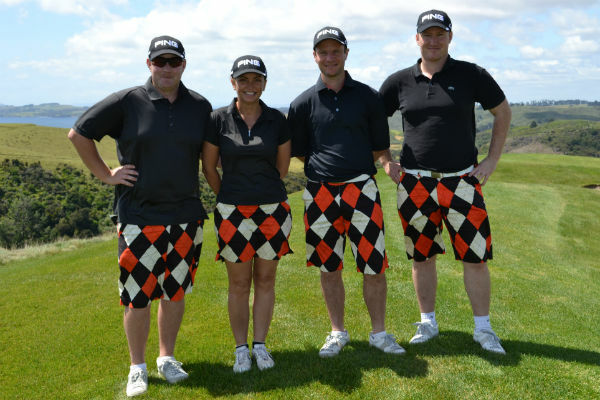 We are passionate about promoting playing golf in New Zealand to travellers around the world. 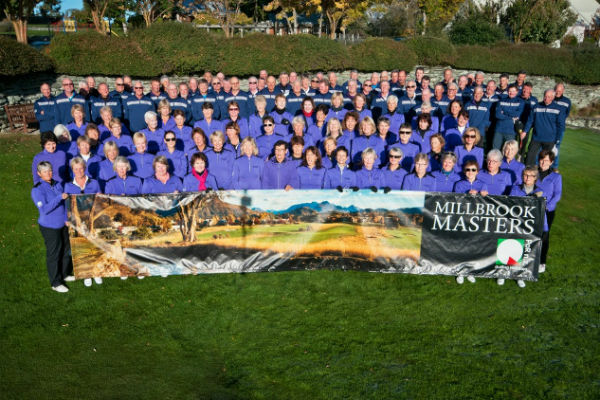 We customise golf packages to showcase the best New Zealand has to offer with a high level of detailed and professional service. 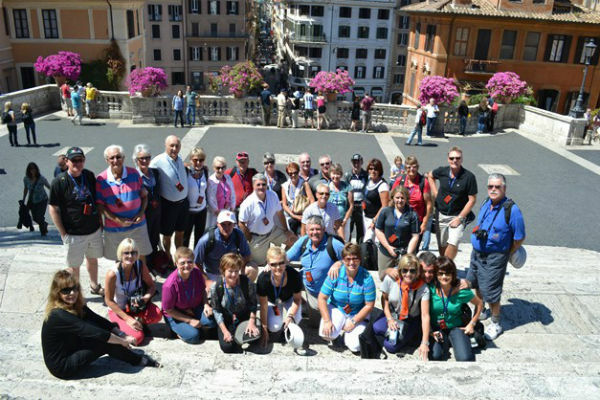 Come join us for the experience of a lifetime.